or order a "build to order" motorcycle? Dave Welch for a design conversation. 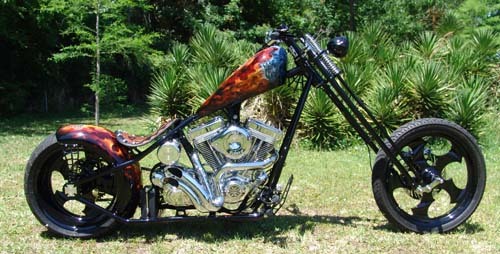 Chopper City USA, LLC is a motorcycle manufacturer, customizer, service, maintenance & repair shop. All makes, all models.